Food Preservation Archives - Grow This! 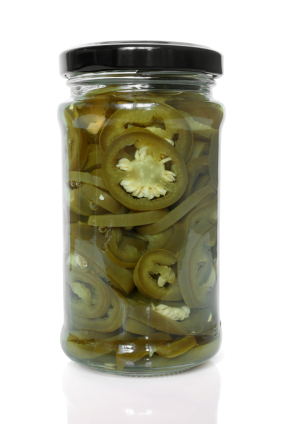 Easy instructions on how to pickle jalapenos. Making your own is so much healthier because most store-brought brands contain yellow #5 and preservatives. 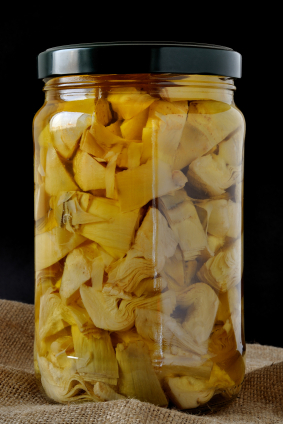 How to marinate artichokes, whether you have a lot in your garden that need to be used or just want to make your own marinated artichokes from store bought.